Do you want to know c3-400 access control panel price? We will help you with that. 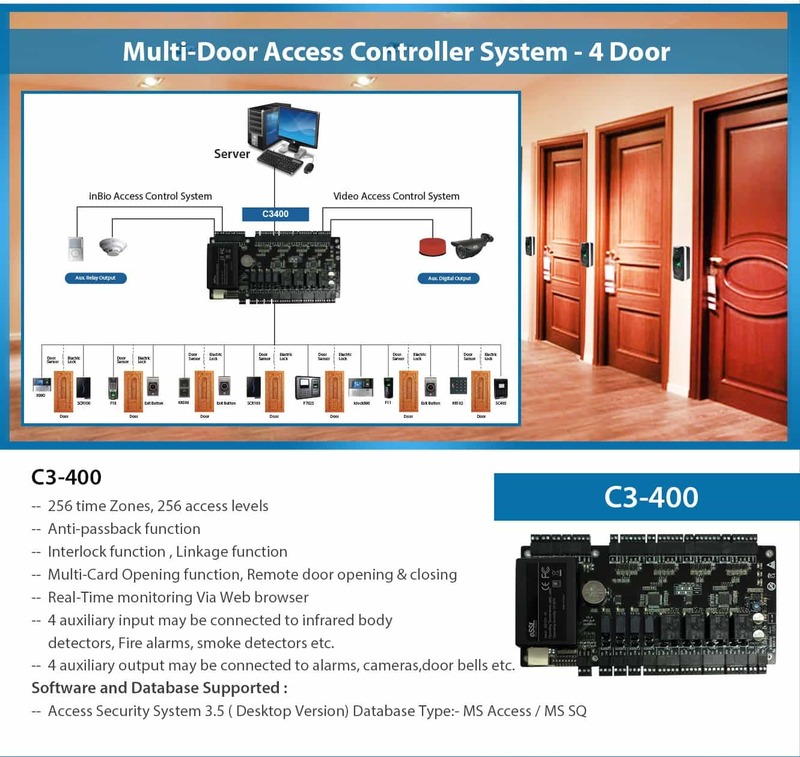 Access Control Multidoor AC C3-400 access systems are built on flexibility, open technology to provide management, real-time monitoring and control of your access control system all from a browser, with no additional software to install. Our secure Web-hosted infrastructure and centralized online administration reduce your IT costs and allow you to easily manage all of your access points in a single location. C3-400’s versatile design features take care of present and future needs with ease and efficiency. 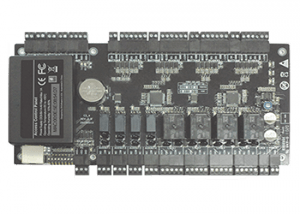 It is one of the most rugged and reliable controllers on the market, with a multitude of built-in features. The C3-400 can communicate at 38.4kbps via RS485 configuration or Ethernet TCP/IP networks. It can store up to 30,000 cardholders. 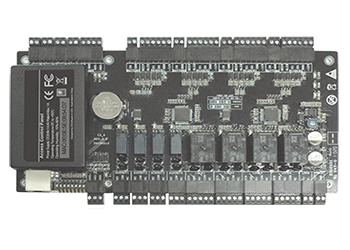 SDK (Software Development Kit) is available for the customer to integrate the controller into existing access control software or to develop new software. Access control systems are very important no matter its a small, medium to large sized business. These can be used to grant access to multiple doors. There are standalone systems as well as multi door access control systems. These surveillance system help in maintaining high end security. If you have any query or want to place an order please contact us now at 9315441078 WhatsApp 9315441053, 9818390836 or email us at info@ampletrails.com of fill the below Inquiry Form. –4 auxiliary inputs may be connected to infrared body detectors, Fire alarms, smoke detectors etc. 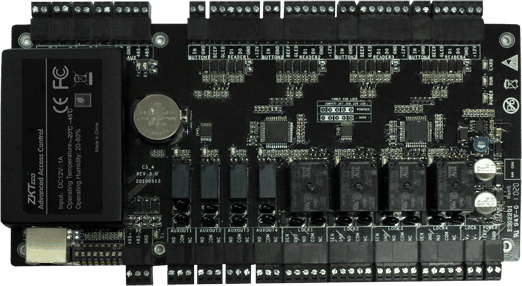 –4 auxiliary output may be connected to alarms, cameras, doorbell etc.